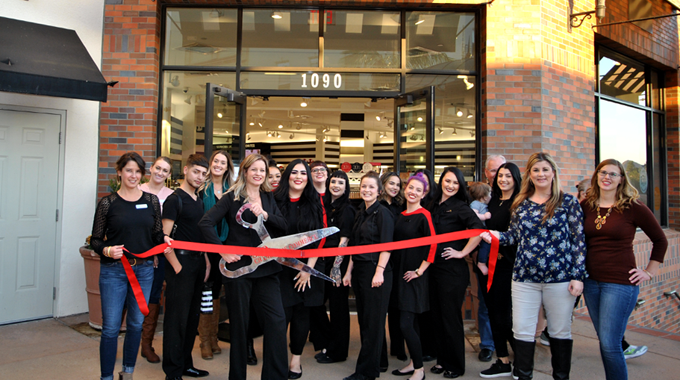 The SLO Chamber celebrates new member, Sephora, with a ribbon cutting ceremony. Founded in France by Dominique Mandonnaud in 1970, Sephora is defined by its unique, open-sell environment with an ever-increasing assortment of products from carefully curated brands. Sephora has established their brand in countries around the world thanks to its unparalleled assortment of prestige products in every category and interactive shopping environment. Here at Court Street in downtown SLO, Sephora offers unbiased services from custom makeovers to skincare consultations and seeks to find their customers the perfect foundation shade. 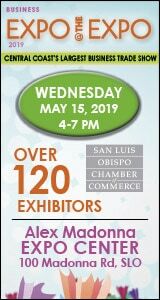 Sephora hopes to bring fun and beauty to San Luis Obispo community; according to the website. For more information, visit sephora.com.